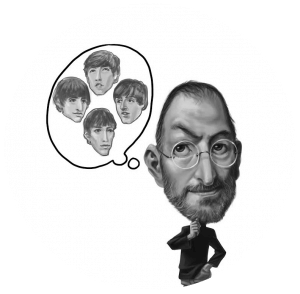 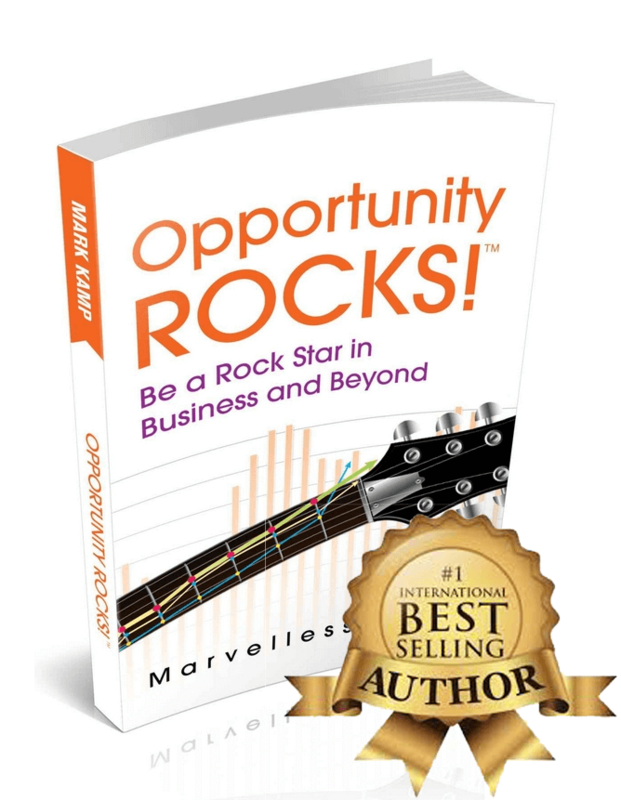 Business Wisdom is Rock and Roll’s Untold Story. 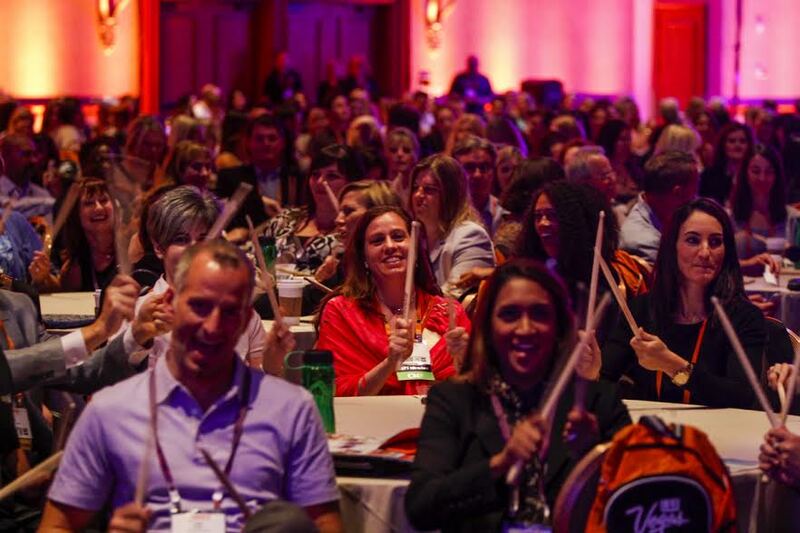 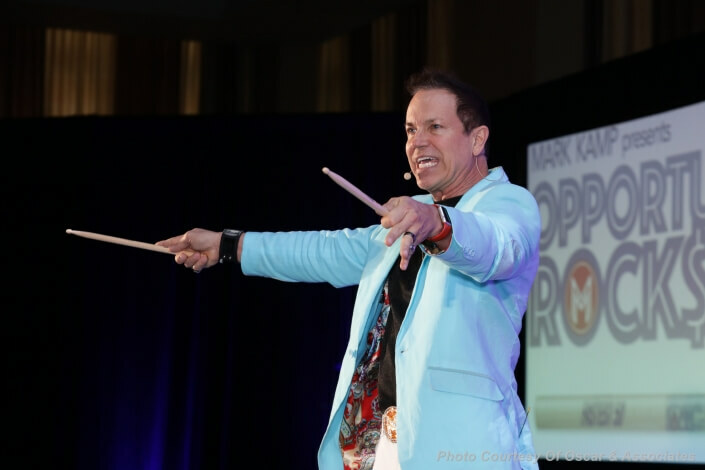 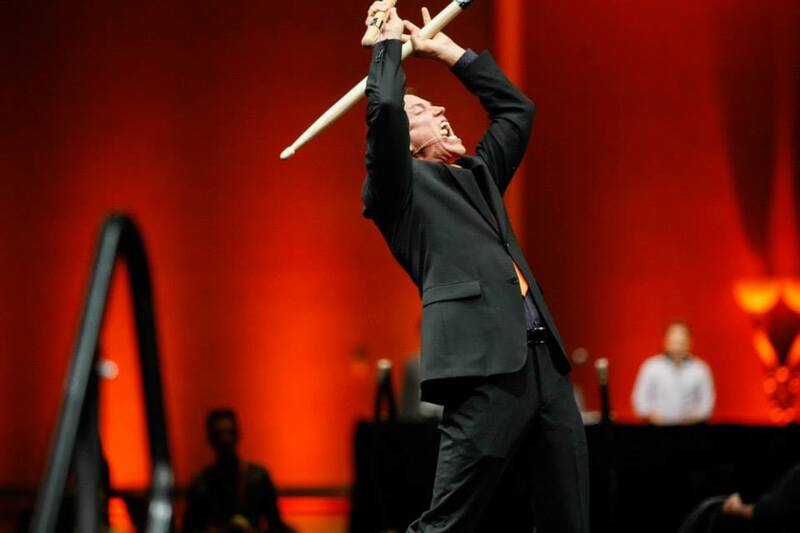 Mark was a lot of fun and inspired our executive bands to “Rock On”! 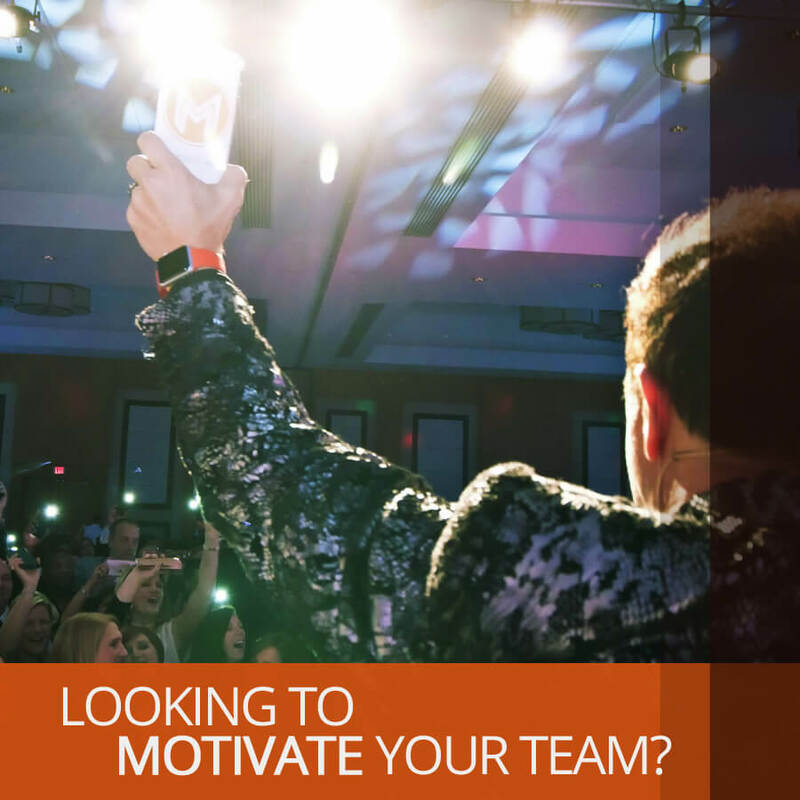 He did his homework and personalized his engaging message to mobilize the team. 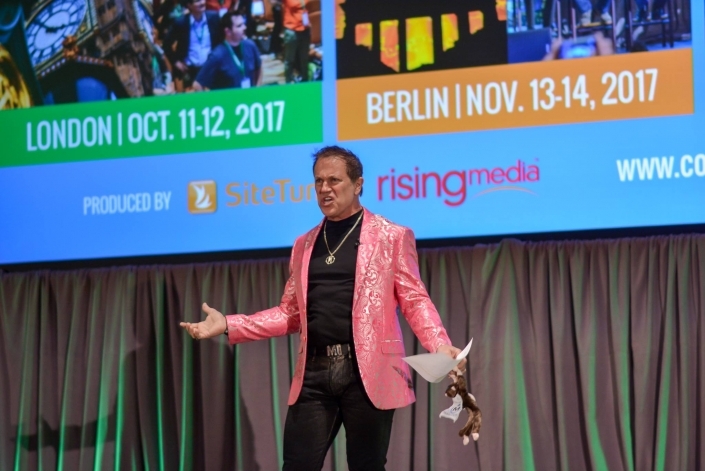 We continue to build up our Rockstars using tools which he shared. 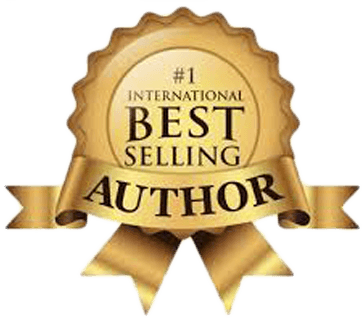 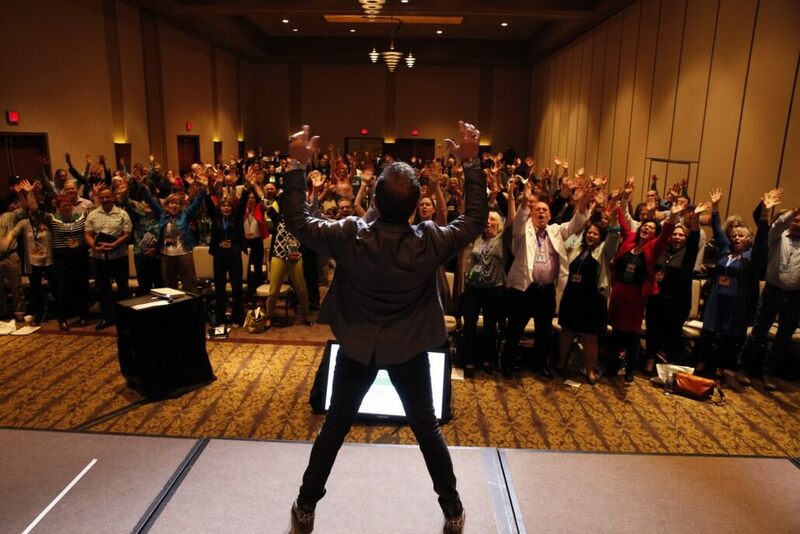 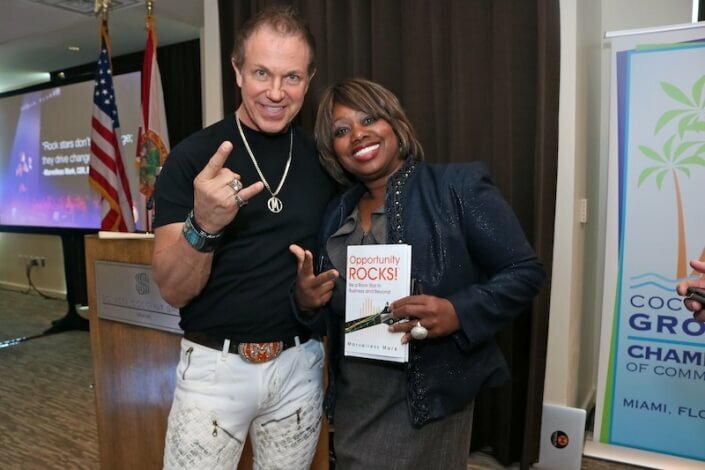 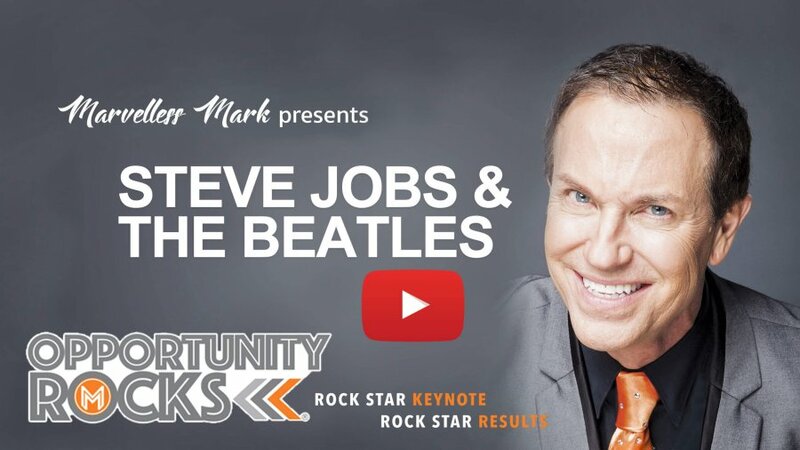 BUSINESS MOTIVATIONAL SPEAKER MARVELLESS MARK WORKS WITH ORGANIZATIONS WHO WANT ROCK STAR MINDSET, PERFORMANCE & RESULTS. 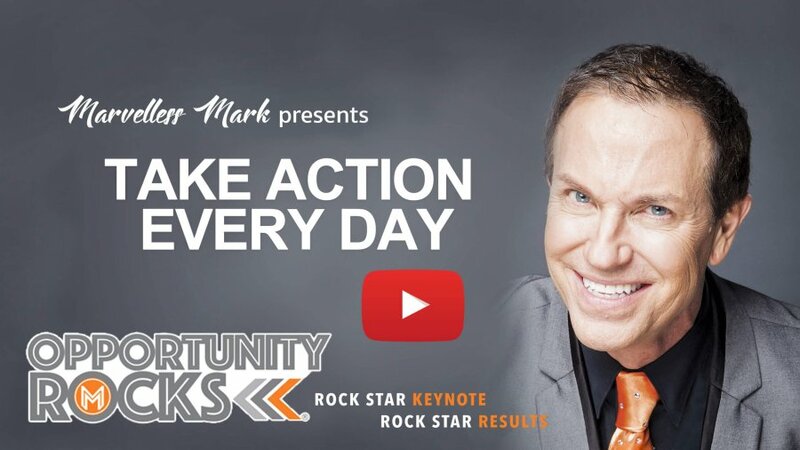 CLICK HERE, TAKE ACTION NOW! 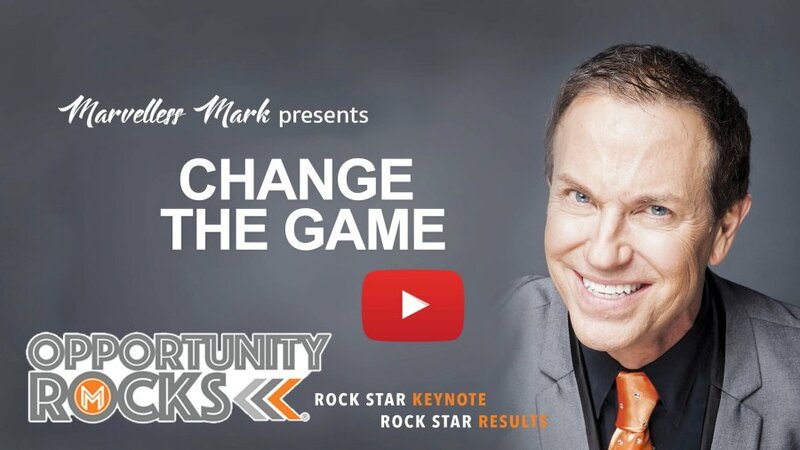 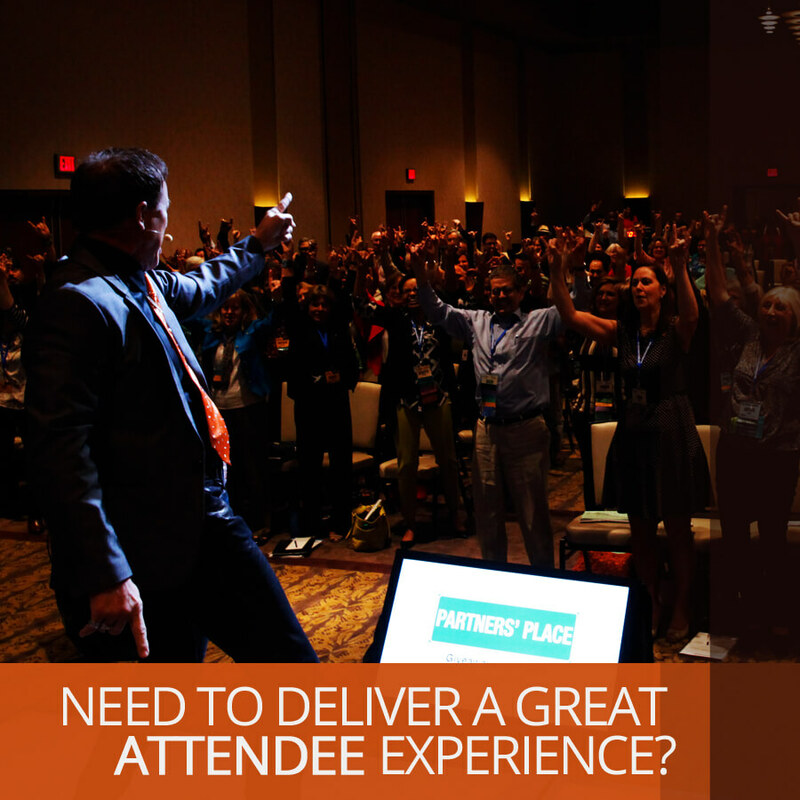 What Are the Key Takeaways That the Audience Will Learn From Rockstar Speaker Marvelless Mark?